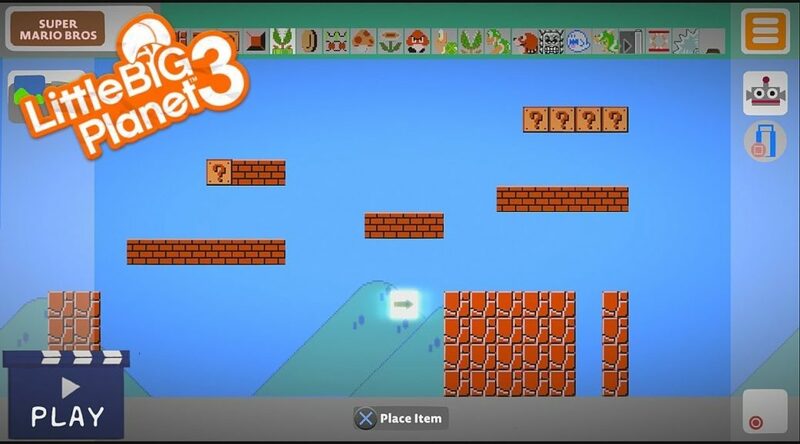 Today we have something really cool to share with you about LittleBigPlanet 3 and Super Mario Maker. 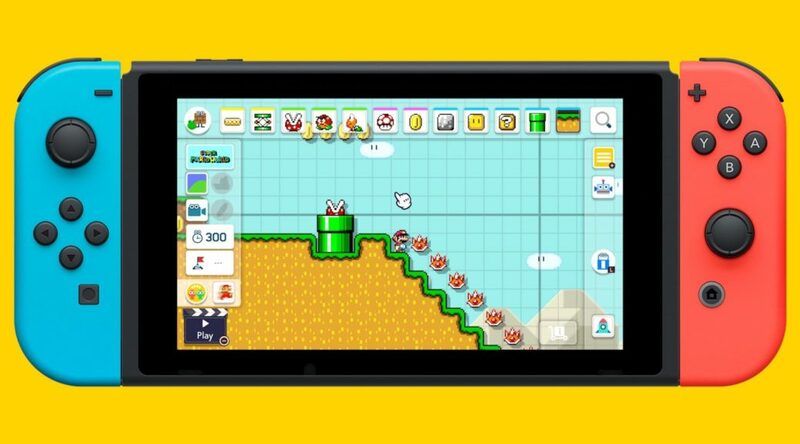 A major and highly requested aesthetic change has been spotted in Super Mario Maker 2, coming to Nintendo Switch this June. 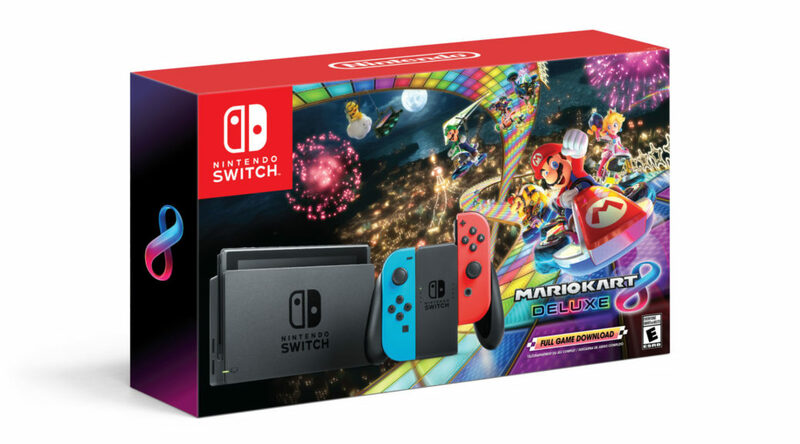 Nintendo of America has officially announced the Black Friday deals they’re preparing for North America. 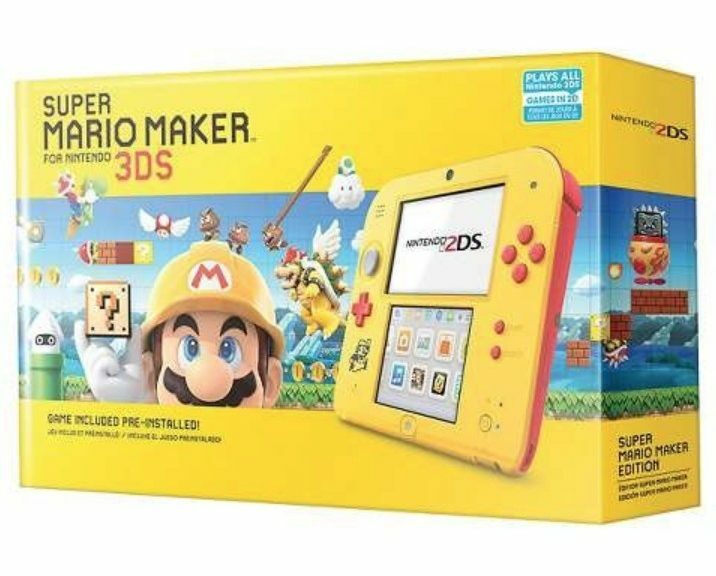 Best Buy has listed the Nintendo 2DS Super Mario Maker Edition, launching on November 23 in the west for Black Friday. 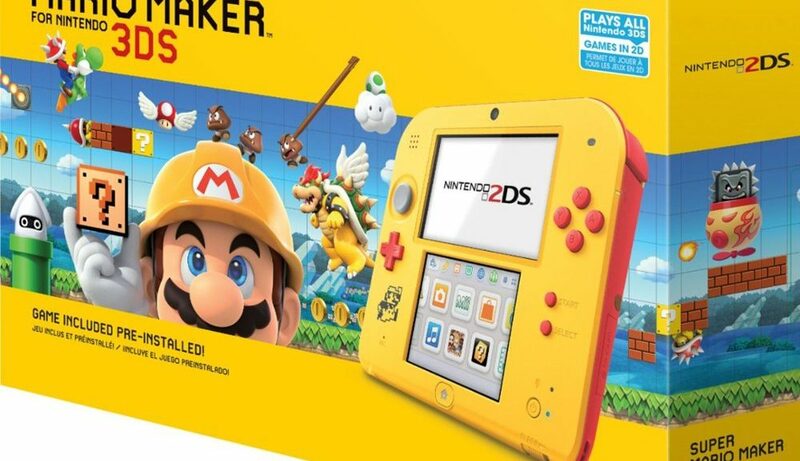 Target has revealed a Super Mario Maker Edition Nintendo 2DS bundle releasing on Black Friday later this month. 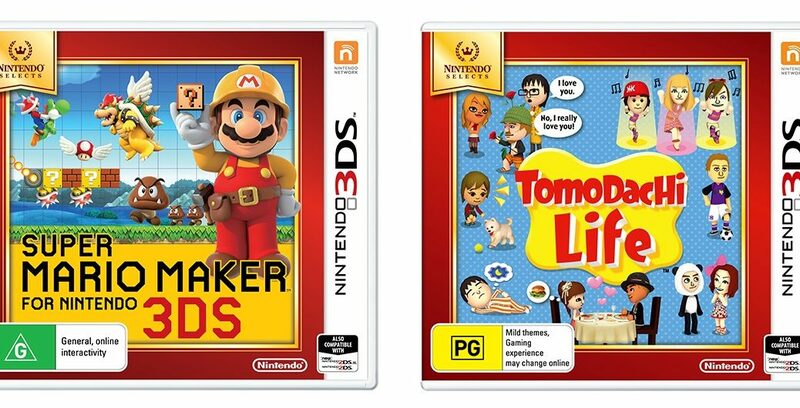 The Nintendo 3DS is getting more awesome budget options in Australia. 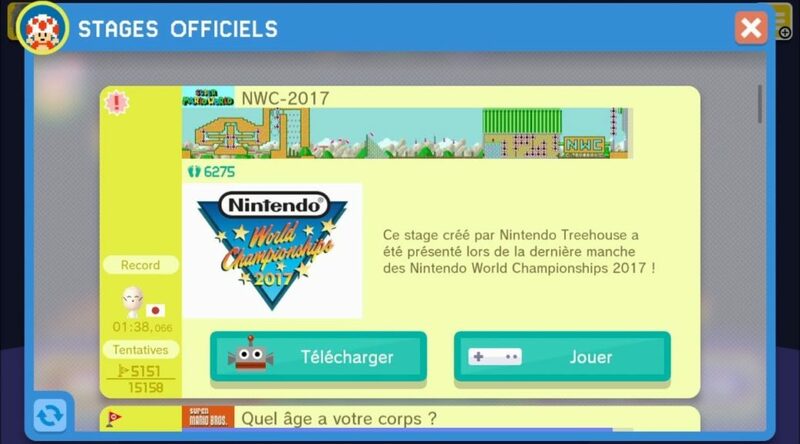 Super Mario Maker level creator spends 1500hrs trying to beat his creation! 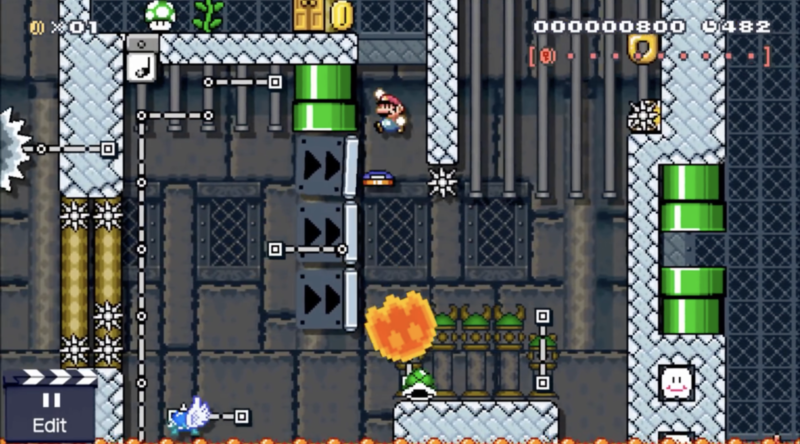 In the long list of determined people, Super Mario Maker level creator ChainChompBraden definitely deserves a place in it. Having started his monster of a work a year and a half ago and spent over 1500 hours trying to defeat it, he is still determined to carry on. That is right, even he himself has yet to defeat it.